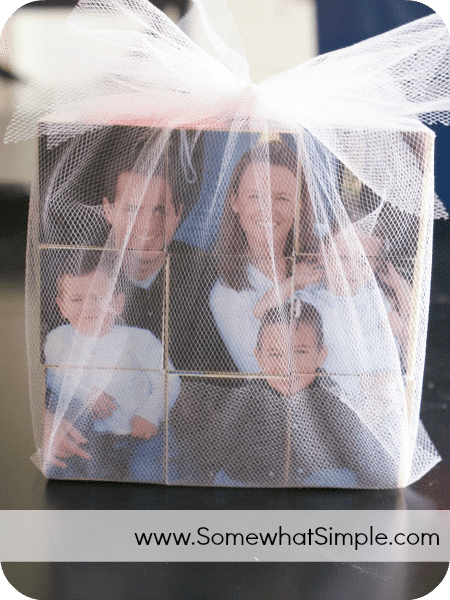 Here is a fun Mother’s Day gift I made a few years ago for my Mother In Law- a Block Puzzle with photos of all her kids and their families! Me and my “long lost friend” (who used to live a mile away from me that now lives 15 miles away whom I NEVER see anymore) got together one afternoon and made these. They are simple and cute and sure to please all of the moms out there! *First off, thanks to my sister in laws for keeping up awesome blogs and facebook pages so I could copy the pictures I needed. Secondly, shame on my own sisters who choose not to stay current with pictures of their families thus making me think of something else to make for mom! 1. 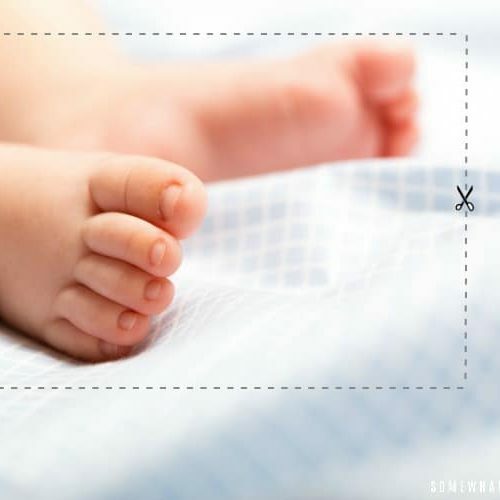 On the back of your pictures, measure with a ruler the size of each block and make a grid with your pencil. 2. Cut each square so your picture is now 9 separate pieces. 3. 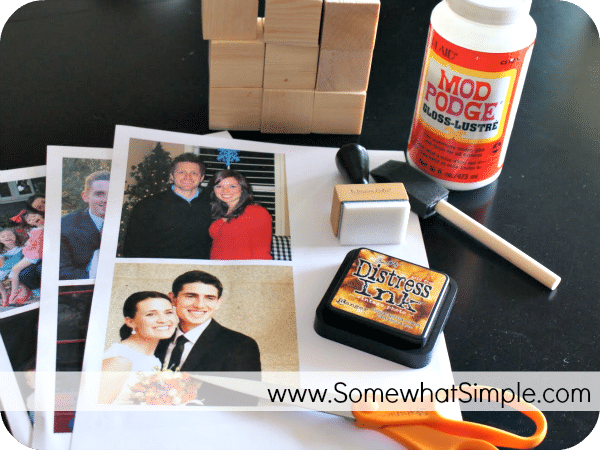 Mod Podge each piece of the picture to one cube. Repeat for all other 5 pictures on the 5 other sides of each cube.4. Tie it up with some Tulle and you’re done! So easy, even my kids helped me with it!!! This is also a super great toy for kids, seeing as though my kids all couldn’t keep their hands off of it! This is a cute, simple idea sure to please any mom! If I were to get HD to cut the wood for me, how big would each block be or need to be? Ours were 2 inches squared. Yay! Thanks Steph! I'm going to practice. Can't wait! She has instructions and tips and explains it way better than I can! Good luck and HAVE FUN WITH IT!!! This is too cute. I have a seemingly stupid question. How does one "Mod Podge"? I bought the stuff but the most I've done with it is get it through my front door. It intimidates me. Not sure how to use it. Help! 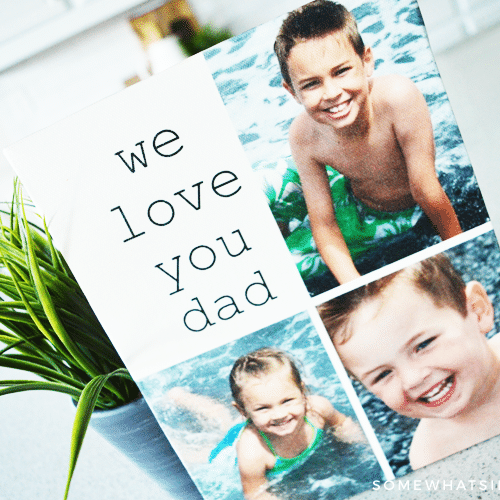 This would make a great father's day gift! yes, I did mod podge the top too. Great idea! I was at a lose for what to do for my mom and m-i-l this year. 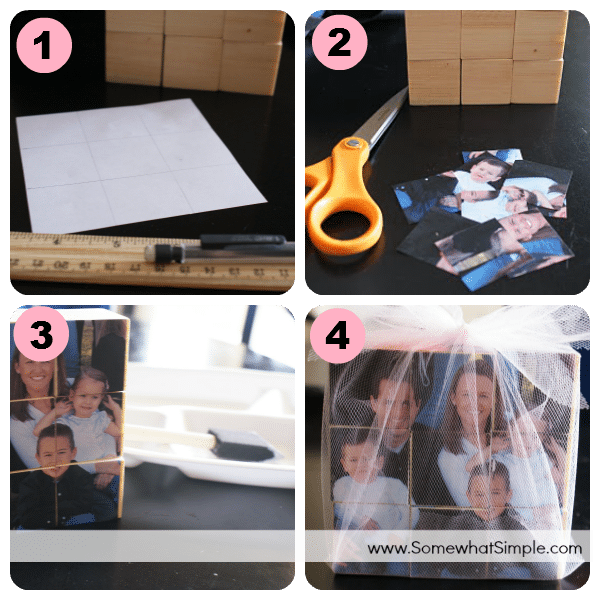 Quick question, did you mod podge on top of the photos too? Wow – I feel like a celebrity being mentioned on your blog! 🙂 I'm looking forward to our next crafting get together! Love this idea… and I think my kids would love it too. Thanks for the HD tip! So cute! And fun. I want a craft day twise a month with a friend. Maybe I need to start that up! So cute Stephanie! I love it! Hi I just found your blog and BlogFrog group today, and am so glad I did! Love your ideas…I think I might even try my hand at your photo cubes for a Mother's Day gift! I hope you're having a wonderful day, and again, nice to meet you! love it! would be a great gift for a kid too! So cute. My MIL would love that too. 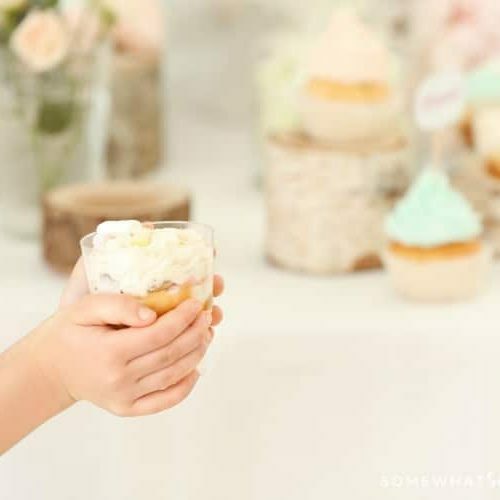 That is a darling idea and it's going to be a hit with your MIL! What a great idea!!! So stinkin' cute!!! The HD for blocks is a great idea. Much cheaper than buying a bag of pre-made blocks! Super cute idea. She's gonna love it! Such a cute idea. I'm sure your mother in law will love it! You can buy the wood at Michaels, Hobby Lobby, and other craft stores- but their cubes are about a buck a piece. Best thing to do is go to Home Depot, buy a long piece of wood for a couple bucks and have them cut it for you. You'll have a ton of blocks for a lot of other fun projects! I want to make this for my granddaughter…where do I get the wooden cubes? Michaels? Hobby Lobby?